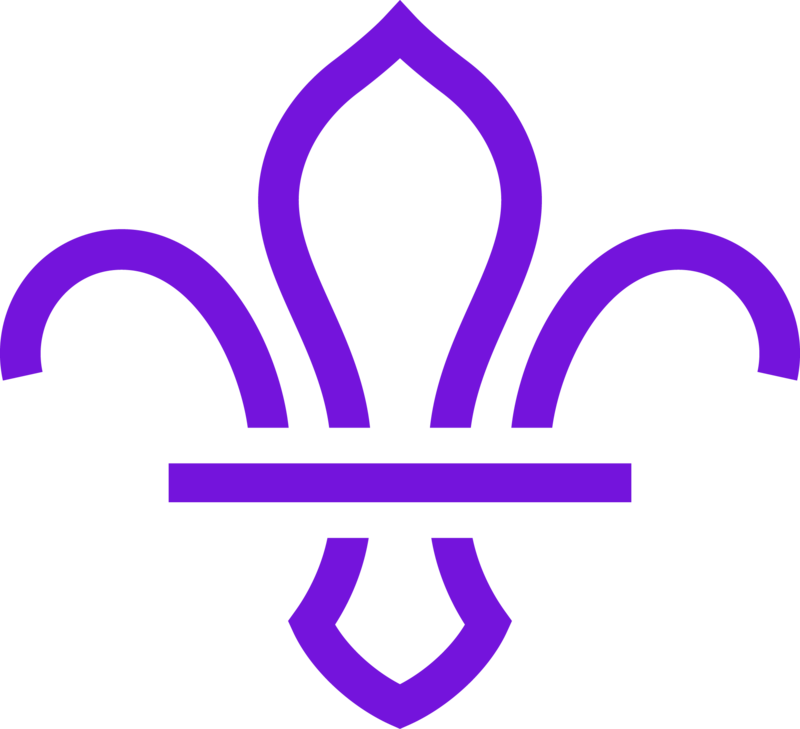 Hitchin District has more than 900 young people in Scouting, spread across the five nationally recognised sections: Beaver Scouts, Cub Scouts, Scouts, Explorer Scouts and Scout Network. Each section has its own balanced programme of activities, badges and awards. Young people take part in a wide range of age-related activities as diverse as cooking, kayaking, expeditions, photography, climbing and survival. As a Scout you can learn survival skills, first aid, computer programming or even how to fly a plane. There’s something for everyone. It’s a great way to have fun, make friends, get outdoors, express your creativity and experience the wider world. Scout Network is the fifth and final section of the Scouting movement for young people. Scout Network members take part in a variety of activities, which they undertake and organise themselves with the support of a Scout Network Leader. Scout Active Support allows people to give their time to Scouting on a flexible basis. People can still be involved in Scouting without the full-time commitment of being a leader. Scout Active Support is for anyone over the age of 18 years. It is a way for adults to volunteer time to Scouting in a flexible way that suits them. What help can they give? A District Scout Active Support Unit can be a source of extra adult help in Leader absence. Or they can teach skills that the existing Leader team do not have. A District Scout Active Support Unit can provide catering at District events during the year. This could include District Camps, Activities and the District AGM.